Once again a feature film I edited is hitting the big screen! 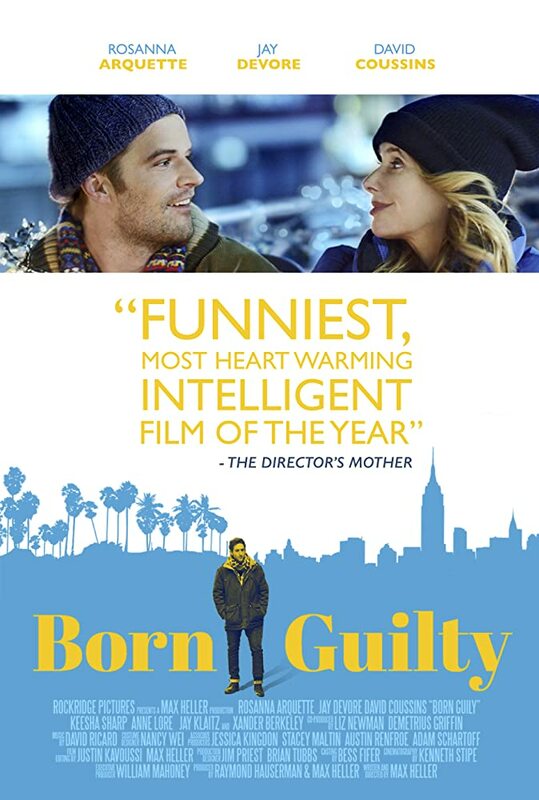 Born Guilty - a feature film written & directed by Max Heller and starring Rosanna Arquette - premieres this week at The Sarasota Film Festival. Definitely check it out if you'll be in the area! maiNuI is a piece of paid programming for the newest miracle in identity reassignment. This month Applesauce - a feature film written & directed by Onur Tukel - premieres at The Tribeca Film Festival. I had the honor of working as editor on this over-the-top wonderfully disturbing piece. Tickets are sold out for the premiere screening, but if you act fast you might be able to grab some for Monday, April 20th or Thursday, April 23rd.